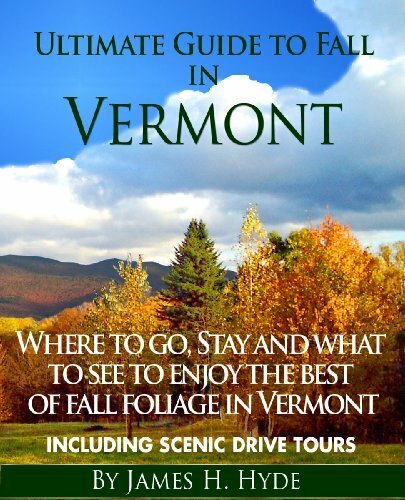 There are so many Vermont fall activities for families that I’m looking forward to this year. Both kids are out of school so I know we’ll have a bit more time to enjoy the occasional afternoon together. Fall is one of my favorite times of the year. I just love the beautiful colors of the leaves as the seasons change. This post contains affiliate links, and I will receive compensation if you make a purchase after clicking on my links. 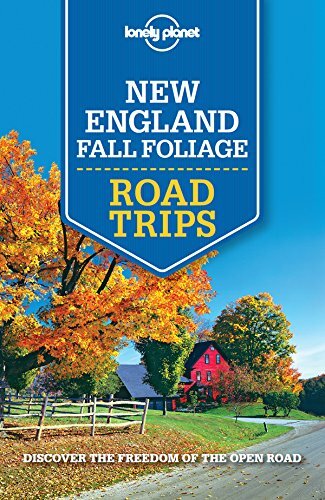 Foliage Tours – You can choose your own route and simply head toward the mountains, or you can sign up for one of the bus trips that take you through some of the quaint small towns of Vermont. The planned tours make sure to take you through the areas that offer the most vibrant colors. You’ll find a travel guide is an absolute must. Hay Ride – As the weather cools down, you may want to enjoy a hay ride through the countryside at one of the small farms in the area. Depending on the farm, you may be able to pet the ponies, enjoy hot chocolate and cider donuts or go for an evening ride through a haunted hay field. I understand that the Shaftsbury Fire Department puts on an amazing haunted hayride each year. Pick a pumpkin – Visiting a pumpkin patch can be loads of fun. Selecting your own pumpkin with the kids makes it so much more special than buying one at the grocery store. Make sure you watch “It’s the Great Pumpkin, Charlie Brown” before you go! Apple picking is fun as well. Visit a farm stand – Our local farm stand is one of my favorite places to visit in the fall. They sell produce from their farm, honey and maple products, candy, locally made Vermont products and the most delicious cider donuts ever. Look for Brown’s Farm Stand on Route 30 South if you’re in the area. Hiking, Biking, and Climbing – There are many trails in Vermont that allow you to hike, bike and climb. The foliage is just gorgeous this time of year so I highly recommend you pack a picnic lunch and enjoy the walk. For an easy family hike, I recommend the D&H Rail Trail. What will you be doing this fall? Such great ideas! 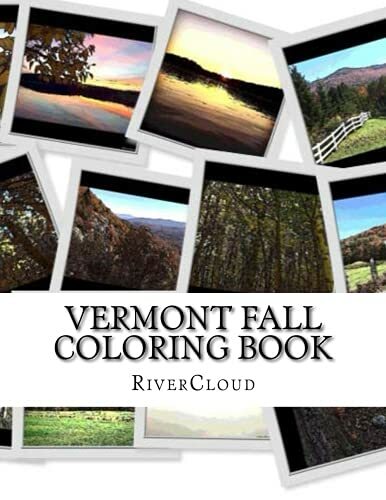 My boys would love to go hiking on one of the Vermont trails! I bet they'd have a great time! Love your suggestions but your photos are awesome...wish I were up north right now. Hope you can visit some day! I know I'm close but I have to get up there!! Now you're REALLY making me miss New England. Thanks, Zippy. It is beautiful in the fall!